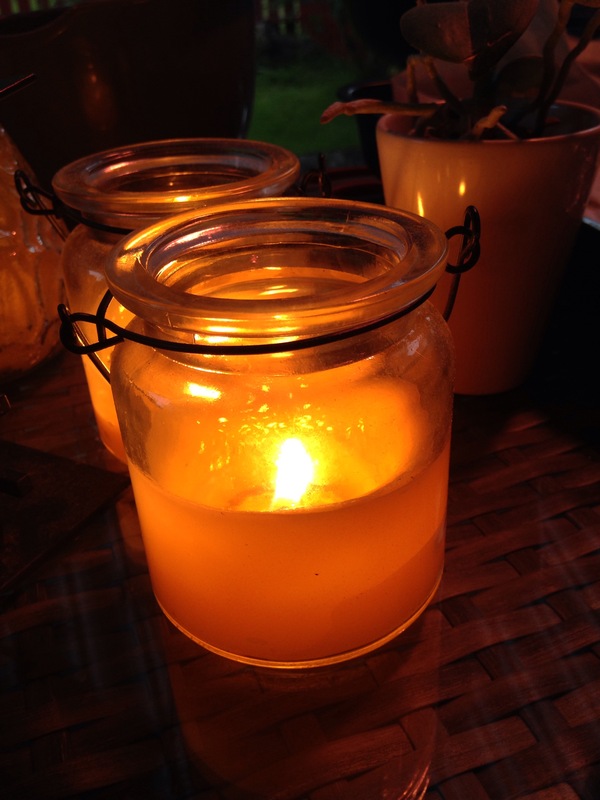 Late summer evenings on the patio, with candlelight and good company. The temperature is warm despite it being September already. This entry was posted in Life and tagged candlelight, evening, iphone photos, life, summer. Bookmark the permalink. ← Nature and traces of lost times..